Following a brief review of Gregorian chant basics, this workshop explores rehearsal methods and conducting techniques for introducing chant to children or any group of singers who might find the repertoire intimidating. Participants consult ancient paleographic sources and discuss how even very young singers can intuitively interpret such manuscripts to achieve a highly nuanced performance. Participants have an opportunity to conduct a demonstration choir of children from the St. Gregory Conservatory of Sacred Music, and receive a bibliography, a guide to online resources, and recommendations for further study. Michael Olbash, CAGO, Ch.M., is the founding director of both the Stepping Stone Chant Project, whose recording Blessed Is the Ordinary (Brave Records) was released in 2009, and St. Gregory Conservatory of Sacred Music, an organization of Catholic homeschooling families dedicated to the study of Gregorian chant and sacred choral music. He holds an undergraduate degree in music from Harvard University and a Master of Arts in sacred music from St. Joseph’s College. 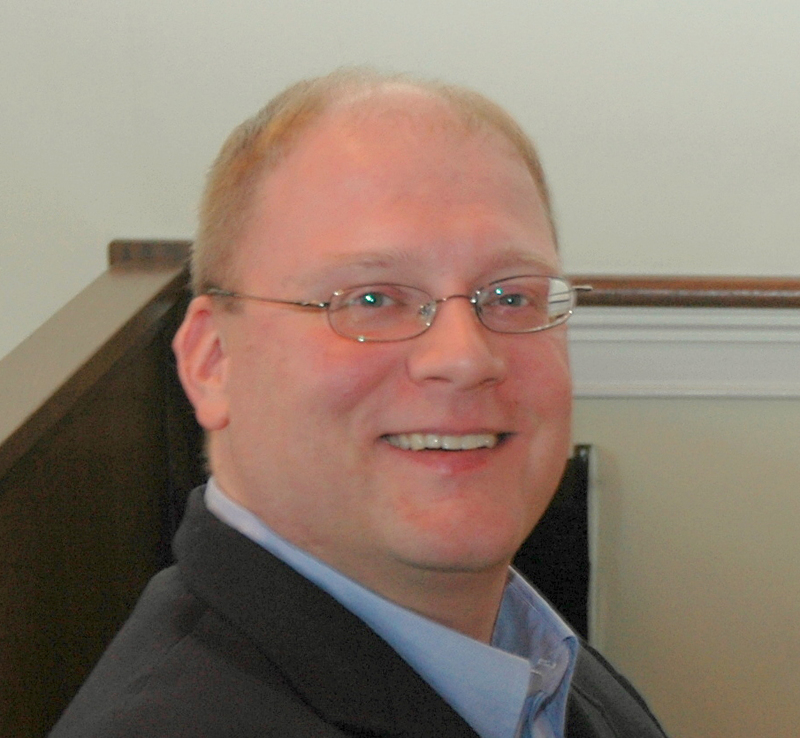 He is president of the Southeastern New England chapter of the Choristers Guild and New England regional coordinator of the American Federation Pueri Cantores. He has presented numerous Gregorian chant lectures and workshops throughout New England and at the Midwinter Chant & Polyphony Symposium, sponsored by the Greater Columbia (South Carolina) chapter of the American Guild of Organists. 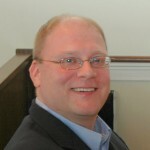 He serves on the Executive Committee of the Guild’s Boston chapter and is the recipient of the 2012 S. Lewis Elmer Award.